Made up of approximately 1500 members, the Hama Cooperative has been slowly increasing its output of washed and natural coffee through the Yirgacheffe Coffee Farmers Cooperative Union. The Union itself represents 23-member cooperatives and offers wet and sundried processing for members as well as exportation - in recognition of its commitment to quality and connections to a wider market, it enables the farmers to get a better price. The agricultural-based Ethiopian economy depends hugely on the export of Arabica coffee, contributing to more than 60% of the country’s foreign exchange earnings. The livelihood of more than 15 million people of the country is coffee dependant, meaning quite simply that their daily survival is reliant on the existence, farming, production and export of coffee. The Yirgacheffe Coffee Farmers Cooperatives Union (YCFCU) was established in 2002 and represents over 43,794 farmers belonging to more than 300,000 families. Currently it has 23 member cooperatives, all located in Gedeo, southern Ethiopia. The 62,004 hectares gardens that are dedicated to coffee alone, on average produce 9,000 tons of Yirgacheffe and 3,000 tons of Sidamo washed coffee each year. 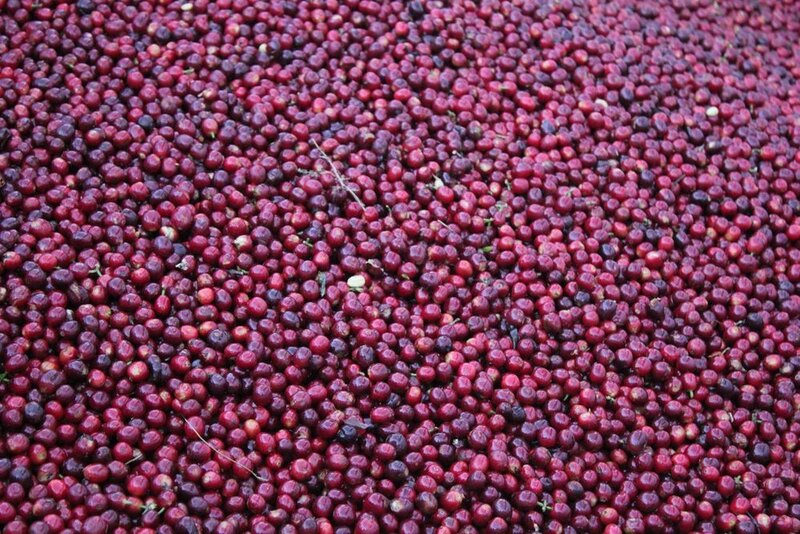 The area also produces 24,000 tons of sun-dried coffee annually. Their mandate is to promote and support the continuing development of sustainable coffee supply by members to the market - maximising financial returns to member coops and taking on the social/administrative responsibilities for the coffee growers. It’s all about ensuring the farmers/growers are protected, guaranteeing better prices and largely supporting organic production, which is incredible for this scale and reach.